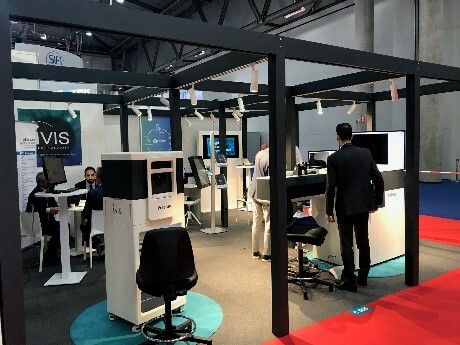 This year’s European Society of Cataract and Refractive Surgeons (ESCRS) congress was a great success for both iVis Technologies and the greater ophthalmological community. 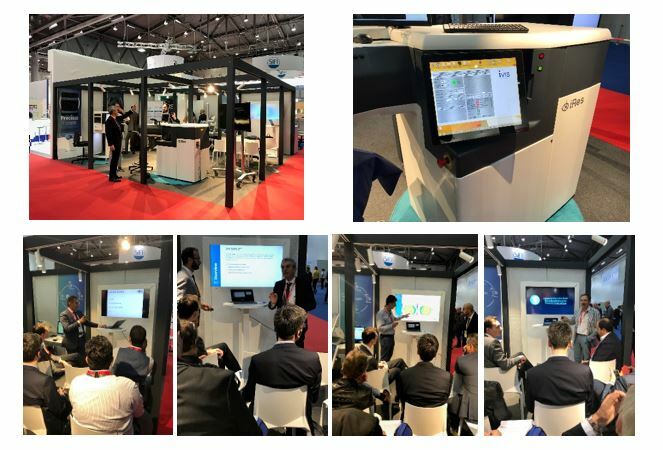 As we continue to innovate and fine-tune our mission to better serve the interests of cornea-refractive surgeons through high-quality education, iVis was eager to present excellent scientific sessions which included key note lectures by European and non-European invited speakers at our booth. We also introduced our new breakthrough-2KHz, 0.35 mm spot size Excimer Laser Suite with Patient ID / Auto-Centration / Dynamic Adaptive Fixation and Real Time Customized Cross-Linking procedures. 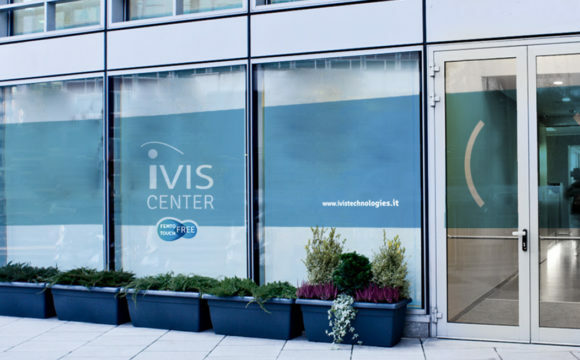 Using our distinguished iVis 4D Suite there is NO touch, NO suction, NO incision and NO cut – patient’s vision is precisely corrected through the top layers of the cornea in ONE single step. Patient’s healing process is faster, the vision recovers sooner than with traditional surface treatments with less stress on the cornea leading to optimum vision quality in the early postoperative phase and the potential for more biomechanical preservation and stability. This non-invasive method leaves a very stable cornea with highly precise outcomes, and thus provides unparalleled safety for the patient. 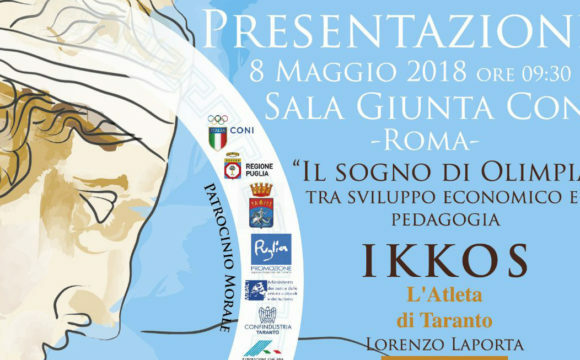 Long term surgical follow up results were presented and clearly showed the superiority of iVis 4D Suite. The feedback from the delegates exceeded our expectations and we look forward to continuing to educate medical professionals. The knowledge shared and global connections made at the congress were further proof for us of the big changes coming in corneal-refractive surgery, and we look forward to playing a major role in the coming period.